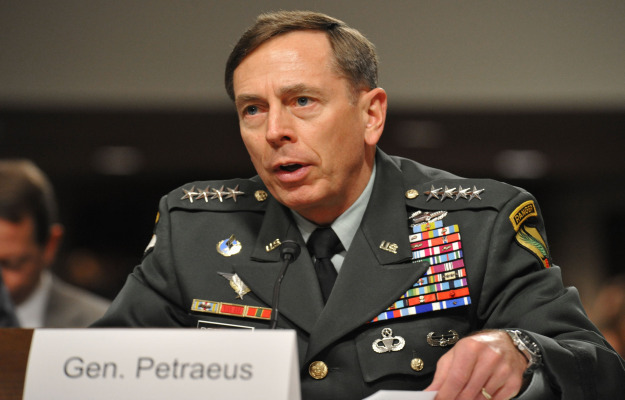 The aberrant conduct of this war on terror rests on one basic error: either with Petraeus or his successor, a premise that creates more Taliban instead of reducing them. It’s indeed an incredible conclusion reached by the US researchers. A lengthy study shown here, reveals the U.S. commitment in the field is ultimately a result of errors. The study says the Taliban had no connection originally with Al Qaeda, and have been consistently kicking the pile by the intensive bombing in particular. 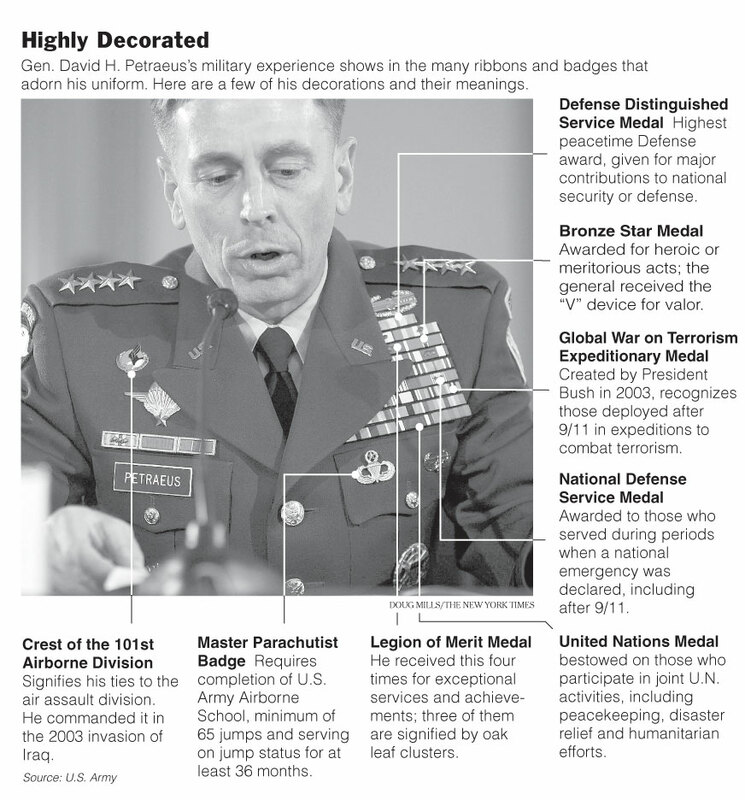 All the aberrant conduct of this war rests on this basic error: either with General McCrystal Petraeus or his successor, and this has created more Taliban instead of reducing their number and influence in Afghanistan. The U.S. military and political leaders were so wrong about the whole line on the subject of Afghanistan, as McNamara was wrong all along the line in the Vietnamese case, explain the authors Alex Strick van Linschoten and Felix Kuehn, of the Center on International Cooperation “. The researchers find the erroneous strategy which has been pushing these general brainless guys to replicate such obvious failings and this is what this amazing study precisely reveals. The same failures, but similar attempts to destabilize the opponent by “special” operations spy characterized like in Viet Nam, that jewel was in Air America, about which I will hereby soon deliberate. This is what’s happening in particular for years in the borderlands of Pakistan, adjoining Afghanistan. “When the U.S. launched its offensive October 7, 2001, the Taliban disintegrated under the pressure of the military campaign. Many of them returned to their villages and waited to see what would happen next. Soon they were themselves the targets of American Special Forces and the new Afghan elite. These actions were dictated by a policy adopted by President Bush, and they made no distinction between members of the Taliban, whose regime had harbored al-Qaeda and Al-Qaeda itself and the other ones who had nothing to do with al-Qaeda and its masterminds. Those who escaped death or capture and detention in Guantanamo or Bagram, fled to Pakistan. “ We know that al-Qaida and the Taliban do not spin the perfect love … because for a lot of Taliban, Bin Laden was also sent from the CIA that the Bush administration consistently downplayed, through a strict control of the media. According to the authors, for example, the Taliban had known nothing of preparations for the Sept. 11, which has surprised many. Post 9/11 the country was left in the hands of rival factions: “the political vacuum that followed the overthrow of the Taliban offered enough room for the old and new conflicts to erupt and erupt did they indeed. 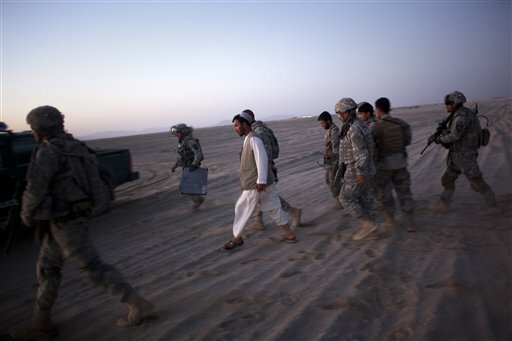 In Kandahar, Shir-zai, an ally of the United States moved to consolidate power and to settle old and new scores. Afghan president Hamid Karzai’s brother Ahmed Wali Karzai, has established his power base to counter influence of rival tribes, using brutal, coercive and corrupt methods drawing much public criticism. In the ensuing imbroglio, the US has become an instrument of local disputes and power struggles, at times with misleading information manipulated by Afghan intelligence provided by external partners. Then president’s brother Ahmed Wali Karzai, established his power base to counter influence of their rival tribes, using same methods, but drawing much public criticism. In the ensuing imbroglio, the United States became the instrument of local disputes and power struggles, at times with misleading information manipulated by Afghan intelligence provided by external partners (one dream course at the CIA!). Whole tribes – the Eshaq-zais of Maiwand, for example, in the west district of the city of Kandahar, were systematically targeted and denounced as Taliban. The family and tribal members of senior Taliban leaders were harassed and denied access to government, and have been marginalized. Noor-zai tribe, whose members had already held positions in many governments in the border district of Spin Boldak was completely sidelined by another tribe – that of Achek-zai – with the help of Shir-zai, leading to the rise of Colonel Raziq, commander of border police. Raziq now leads a militia that’s partner of important international forces in the campaign to wrest the province of Kandahar out of Taliban control ” say the authors: we also know that gold is Raziq, the biggest opium dealer in the country! Better still very early, the Taliban, according to both authors had made contact with the new winners …. to participate in reconciliation talks! “In November 2002, the key Taliban figures in Pakistan assembled together to discuss the possibility of engaging in a policy of reconciliation with the new Afghan government. One participant later described the meeting: “Mullah Mohammad Omar was not there, but everybody went there, all senior ministers and cabinet members of the Taliban. We discussed whether or not to join the political process in Afghanistan and we took a decision that said yes, we’re meant to join the process, ” citing the report . But everything was done so that it does not happen. Who could derail the project? Al-Qaeda … and of course the Pakistani ISI, said our mainstream media.